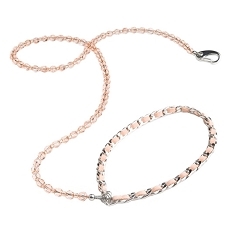 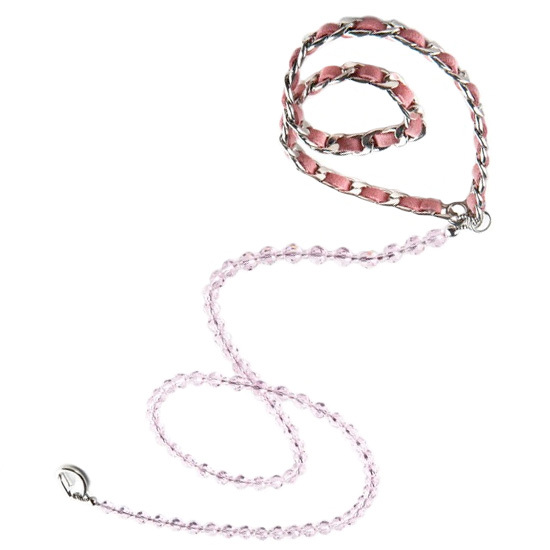 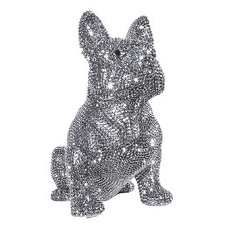 Haute Couture Swarovski Crystal Dog Leash - Rose. 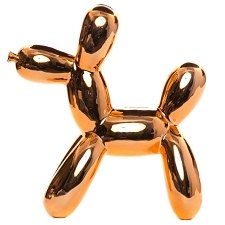 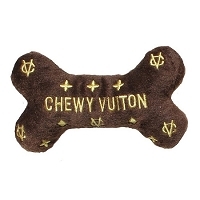 This is the Crème de la Crème of dog leads. 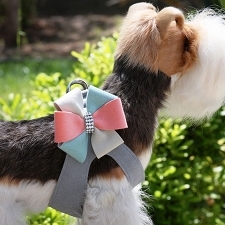 Absolutely fabulous in ever way! 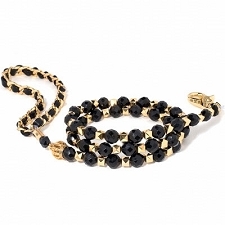 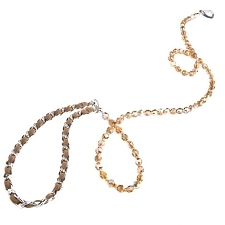 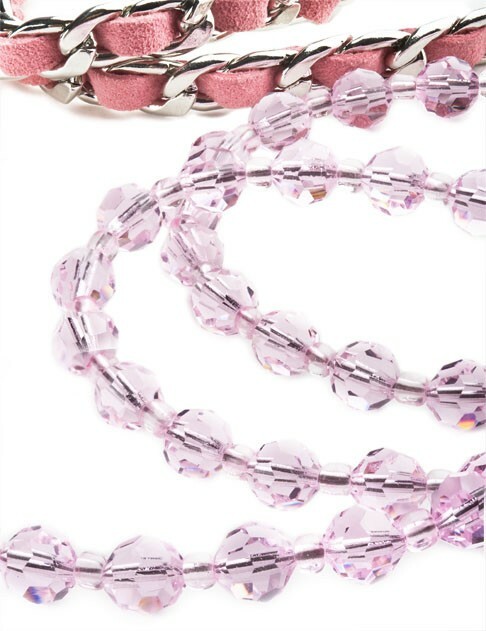 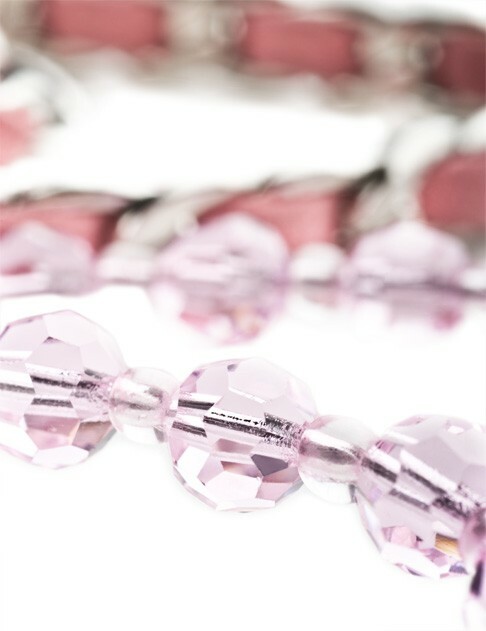 Made with genuine sparkling Swarovski precision – cut faceted crystal beads. 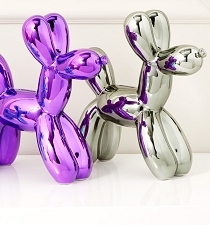 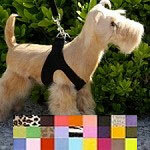 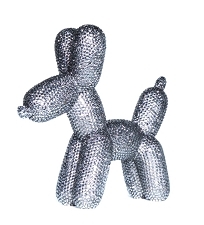 Each leash has a platinum tone electroplated brass chain handle woven with genuine leather. 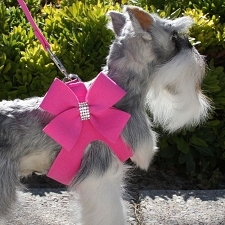 This leash may appear as dainty as Delilah, but rest assured they are as strong as Samson! 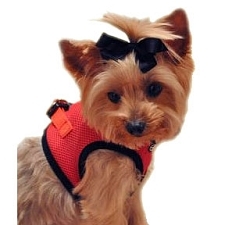 These leashes can withstand up to 30lbs of pull force (lab certified). 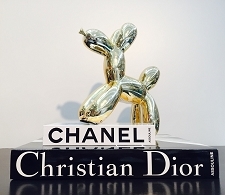 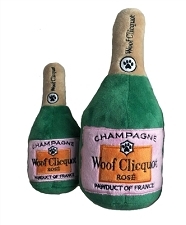 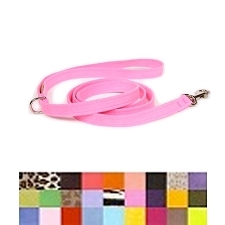 *Each leash is custom made - please allow 3 weeks for delivery.